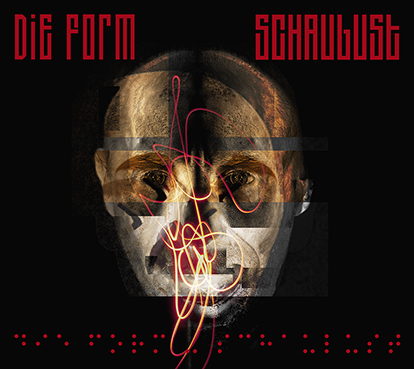 � The new single "Schaulust" will be released on May 2nd, 2014 ! - 25 May 2014 Kinetik Festival in Toronto has been cancelled by the organizer. We are very sorry for our Canada and USA friends.